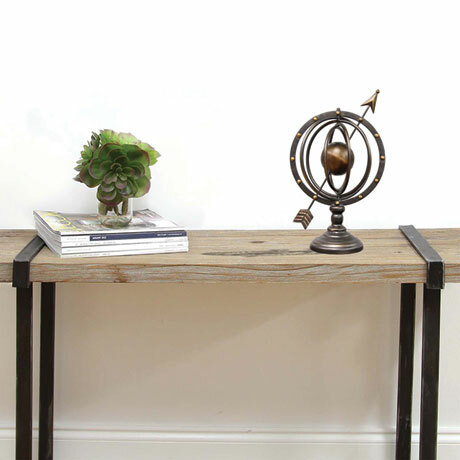 Decorate a room in your home with Stratton Home Décor Globe Table Top Décor. 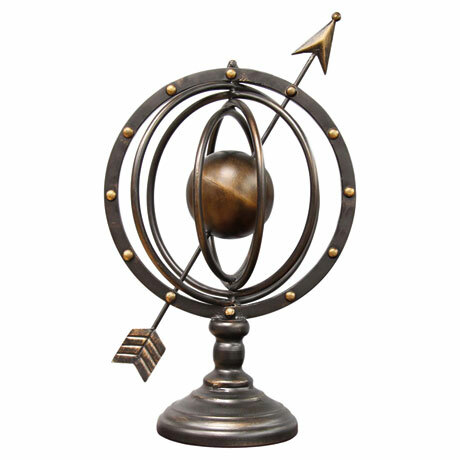 Made from metal, this bronze globe adds a fun feel to any table in any room. 9 3/4" wide x 7 1/4" deep x 17 1/4" high. Allow 2 weeks for delivery. No rush delivery or gift box. Item can only be shipped within the Continental US.